and up to 4000 keywords PLR articles. They are written by top writers and contain 300-1000 words per article. traffic, improve search engine rank and increase sales. I deliver instantly. 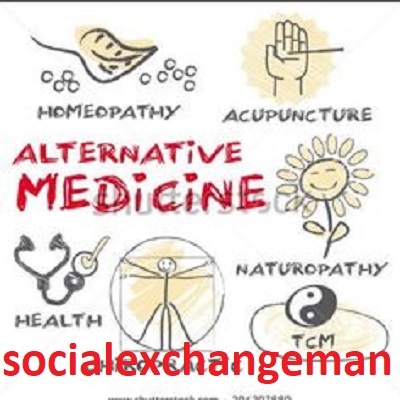 give you 512 Alternative Medicine plr articles and up to 4000 keywords is ranked 5 out of 5. Based on 2 user reviews.